This guide was first published on Aug 23, 2017. It was last updated on Aug 23, 2017. 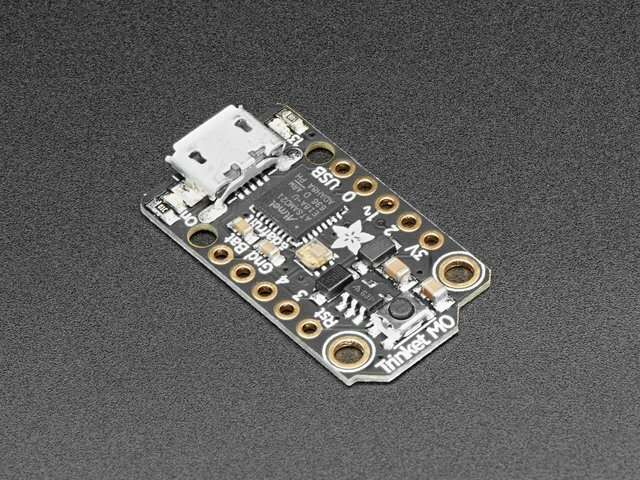 This page (CircuitPython Internal RGB LED) was last updated on Apr 19, 2019.